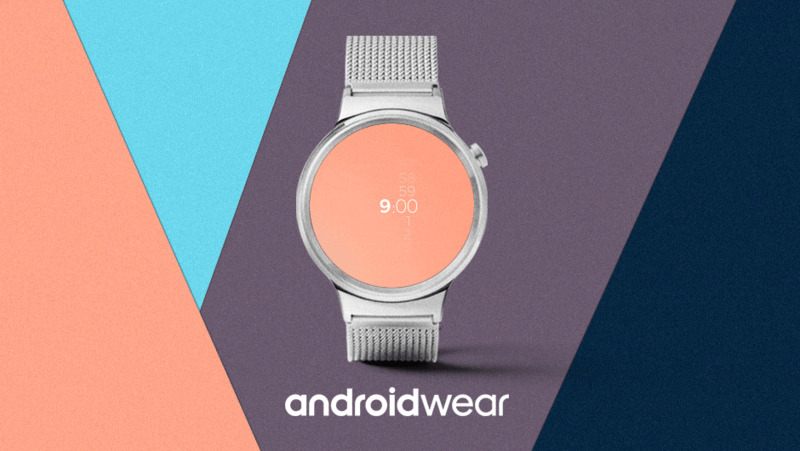 Last month, Paper teamed up with Google to crowdsource the ultimate fashion statement: a new watch face for Android Wear smartwatches. We enlisted the help of five judges who know a thing or two about fashion to help select a winner: Jenné Lombardo, Founder of the Terminal Presents and Co-Founder of Made Fashion Week, Cynthia Rowley, Fashion Designer, Ty Hunter, Celebrity Stylist, Morten Just, Android Wear Designer, and Paper's own Editorial Director, Mickey Boardman. The judges all convened in a Google Hangout to discuss the entries and select the winners. The level of creativity and innovation in all of the designs were truly inspiring. Five designs were selected for development, and one grand prize winner was declared. Our winner is Andrea Gaita from Avellino, Italy. Andrea is a musician studying at an Italian music academy. He's passionate about photography, art, design and jazz music. Ultimately, he would like to work as a musician and composer. Andrea received a once in a lifetime opportunity to attend Paris Fashion Week on an all expenses paid trip. While there, Andrea received his personal Android Wear watch from Mickey Boardman, who will also mentor Andrea on the keys to fashion, design, and of course great style! From deluxe accommodations at Hotel Le Meurice to an elegant dinner at Hotel Costes, to a private tour of the Centre Georges Pompidou, Andrea was able to experience The City of Lights in all of its fashionable glory. He even met with the Fashion & Luxury team at Google Paris to discuss his design and visit the office. We want to thank all who participated in this competition and submitted highly creative, innovative designs. Congratulations again to all of our winners! Be sure to click on the video to see to see all the highlights from this competition.